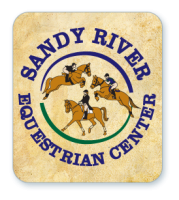 Sun., April 28th – Doors at 2:30 pm, movie starts at 3 pm. Tickets cost $5. Not many musicians can lay claim to being the “father” of an entire genre of music. Sam Bush can. Sam is a pioneer and a living legend … and most people don’t even know his name. 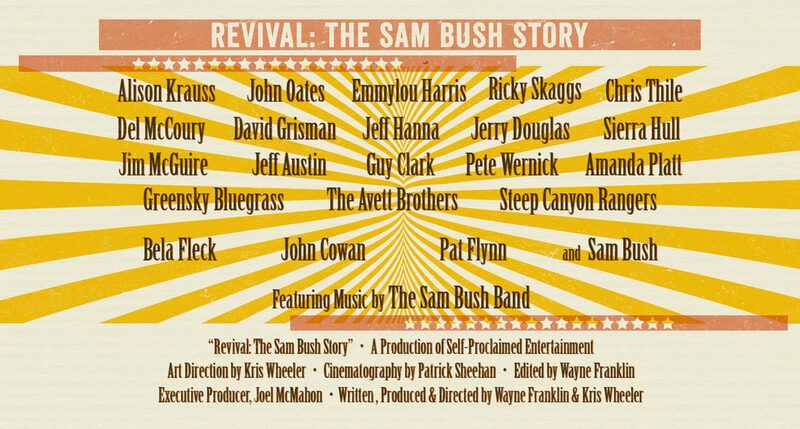 In Revival: The Sam Bush Story audiences will discover Sam’s story. Labeled the “Father of Newgrass” by a who’s-who of the Americana music world, Sam has become the icon of his own genre. From jam bands to the genius of Chris Thile, from the Avett Brothers to Zac Brown, many of today’s biggest acts in Bluegrass, Newgrass, and Americana owe a debt of gratitude to Sam, but where does he fit in the new world of acoustic music? “Too old to be young and too young to be an old legend,” is how Sam describes himself. While musicians he inspired reach levels of success and stardom Sam never has, his challenge is to remain relevant: one show at a time. Cast — Sam Bush, Emmylou Harris, John Oates, Alison Krauss, Bela Fleck, Chris Thile, David Grisman, Ricky Scaggs, Jerry Douglas, Jeff Hanna, Del McCoury, John Cowan, Jeff Austin, Scott Avett, The Avett Brothers, Woody Platt, Mike Guggino, Steep Canyon Rangers, Paul Hoffman, Greensky Bluegrass, Pat Flynn, Sierra Hull.